How to immigrate from New Zealand to Canada with the help of our easy guide. Learn about medical checkups, IELTS exams and so much more. Here is a useful guide that will tell you how to immigrate from New Zealand to Canada. Whether you want to visit, become a permanent resident or study abroad in Canada, there are over 60 immigration options you could choose from. 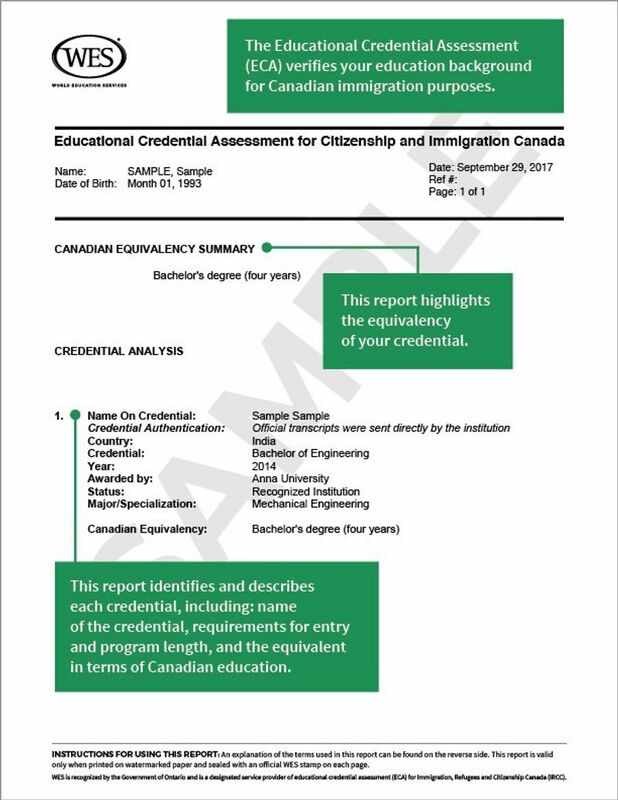 Each of these programs have their own unique requirements that need to be met in order to successfully immigrate to Canada. Now is the perfect time to start your application, seeing as Canada needs to meet their new immigration goal of over 900,000 new immigrants by 2020. Do a little research about where you would like to live. 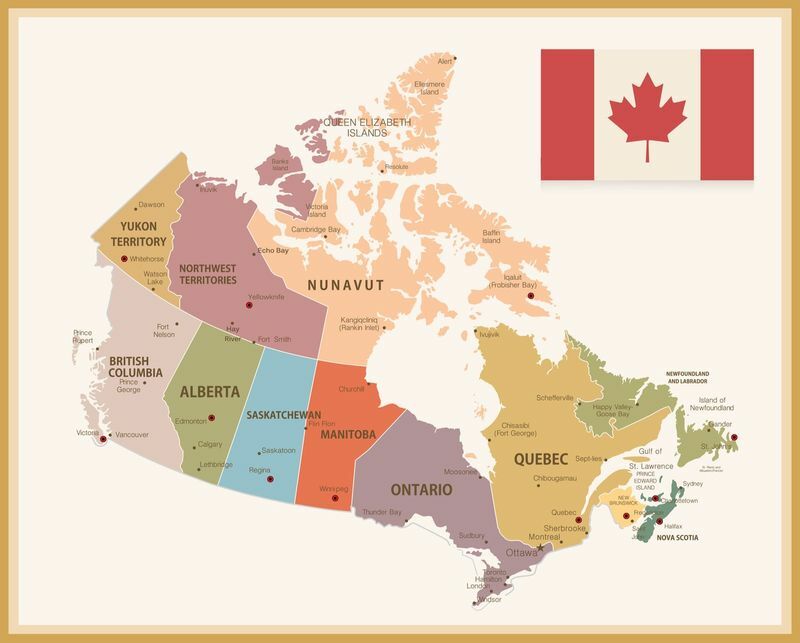 Canada has 13 different provinces and territories that are all unique and special in their own way. Alberta is a great place if you work in crude oil service and distribution while British Columbia has a variety of markets that focus on tourism, logging and rich farming land, despite only 5% of the territory being used for agricultural purposes. Find the right place for you based on your needs and make Canada your real home. If you want to know how to immigrate to Canada from New Zealand, one of the most popular programs that immigrants apply for is Express Entry (EE). The reason why it is so popular, because it has one of the best processing times around. Your application could be completed in four to eight months! From 2017, EE has helped over 77,270 people become citizens of Canada. Thanks to the six new changes to the program, it has become easier to apply than ever before. Here is basic list of most of the things you will need to do for the EE application process. Pass Language Tests for English and French (IELTS, CELPIP and TEF General tests only! Want to learn more about the application process? Just sign up and we will call you. Start your Canadian visa application here. When you apply for any visa, biometrics or doctor exam you will need a valid ID or passport on hand. Make sure that these documents do not expire during your application, because they are linked to your application case. So, if your passport expires in two months, you should not apply for EE as the fastest processing time is three months. If these documents expire, you will need to start the whole process again! All visa programs need you to prove that you have good language skills in French and English. You must also select which of the two languages will be your first language as this will have an impact on your language scores. What Language Tests Are Accepted by the IRCC? How Are Your Scores Translated? When you complete your tests, they are translated by the CLB (Canadian Language Benchmarks) for English. French exams are translated by the NCLC (Niveaux de compétence linguistique canadien) for French. These will give you a final score that you can put on your visa application. You can apply for an ECA on the WES website. The cost for an ECA for immigration purposes will be NZ$218 and takes around seven business days to be completed. If you are a working professional like a doctor, nurse or other qualified professional, you can apply for Professional License of Certification. This will also take around seven days to be processed and is more expensive at NZ$308. Unlike many countries, New Zealand is one of the few places that do not need to apply for Biometrics when you want to visit Canada. If you are from New Zealand, you will need an eTA or Electronic Travel Authorization. This will allow you to visit, work and apply for medical treatment in Canada for no more than 90 days. Here is a short video to introduce you to what an eTA is. Please note that an eTA does not guarantee you entry to Canada. Canadian border officials have the final say on your entry. Your eTA will allow you multiple entries into Canada for a period of up to five years, so long as you do not overstay your 90 day period. If you have children that are under 18, you must apply for their eTA. Luckily, they only cost NZ$8.10. Next up, if you plan to come to Canada for work or to live permanently, you will need to find out what your NOC or National Occupational Classification code is. NOCs have five main levels that your job can be divided into. These are 0, A, B, C and D. Then depending on your job, you will receive a four digit number with your code. Here are some examples to see what jobs fit into which categories. All jobs are given a four digit code, for example, if you are a cashier, your job code will be 6611 D. You can find out what your job code and level is here. Another way to immigrate from New Zealand to Canada is with the right police documentation, namely a police clearance certificate. You must submit this report to the New Zealand Ministry of Justice. What happens if you are not a citizen of New Zealand? Simple, you must still submit a criminal record check. You must also request a Criminal Conviction History. In both cases you must bring a copy of your ID. Next in our how to immigrate from New Zealand to Canada guide we discuss the necessity of having a clean bill of health. You can show you are healthy by going for a medical exam from an approved doctor. Please note that Canada will only accept medical exams from its panel of physicians and not just any doctor. Need help finding an approved doctor in New Zealand? Here is a list of doctors and where to find them. Before you leave your medical exam, please request a copy of your medical exam. Any document you send to Canada will not be sent back! How Long Do My Medical Exam Results Last? Your medical exam results will be valid for only 12 months. Do not apply to a visa program if your medical results will expire otherwise you will need to go back and do it again. Start Your Visa Application Today! 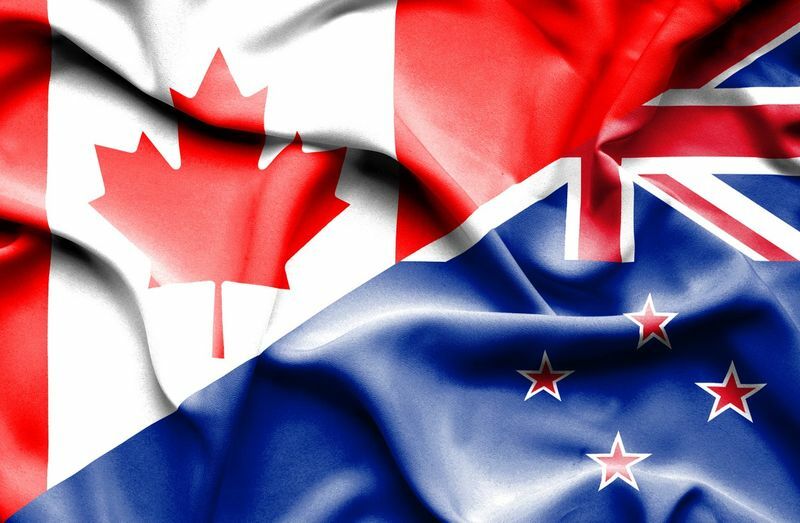 Do you want to know how to immigrate from New Zealand to Canada? Now you can. Just sign up on our site and we will call you about your application options. Choose expert immigration professionals. Find out 5 convincing reasons to immigrate to Canada from Nigeria and do it through a variety of different immigration programs. Find out how to immigrate to British Columbia through various Canadian visa pathways that address labour market shortages. 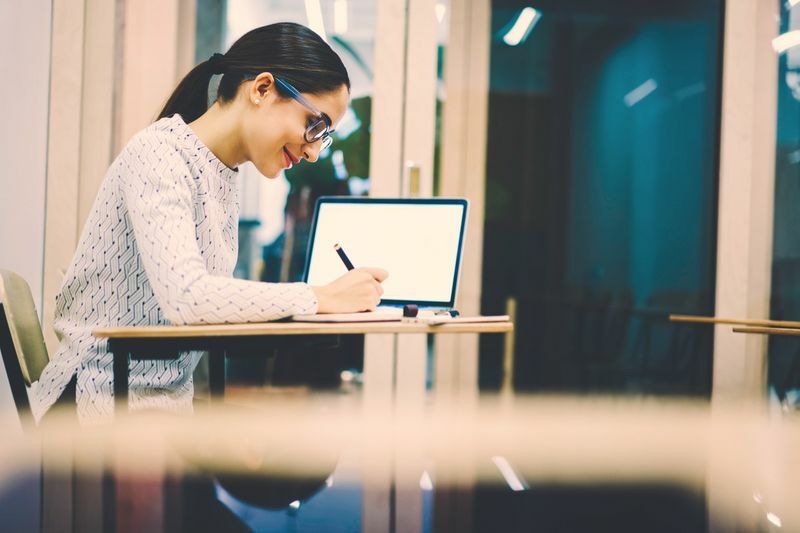 Find out how to immigrate to Canada as a French-speaker through a variety of different immigration programs for skilled and semi-skilled workers. Consider moving to Brandon where you can more easily fill labour market shortages through Manitoba immigration. Three Provincial Nominee Program draws have already been held in April so far! Together they have invited 190 for Canadian PR. Find out what 12 new jobs have been added to the province’s in-demand occupations list. There are a number of sectors with growing available jobs in Canada that can be applied for with a Canadian working visa. Discover what the perfect CRS profile would look like and how to boost your Canada immigration points. You can start your Canadian visa application and apply for well-paying jobs in Canada without a degree.